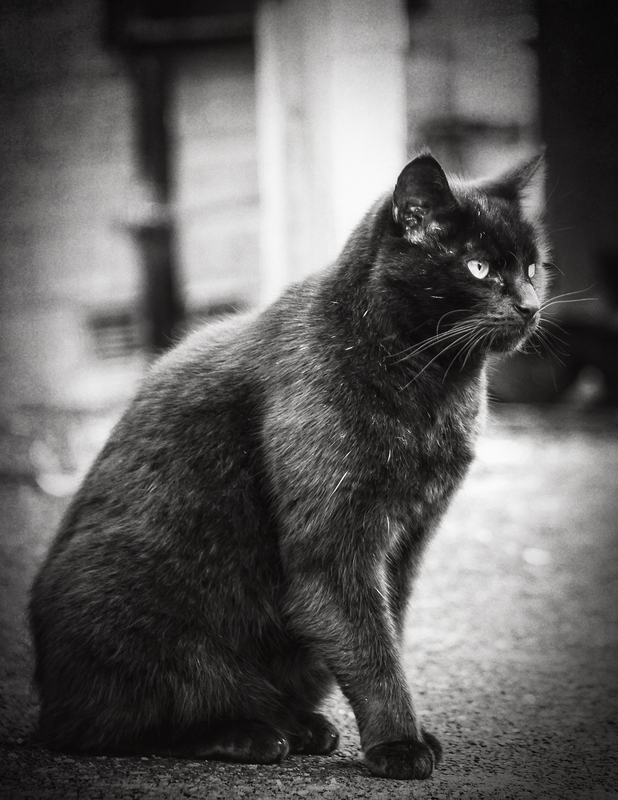 When starting to put this blog together, I read last year’s “My Year in Photographs” …. Oh dear! I did NOT achieve my aim of taking more photos this last year; in fact, 2017 was probably my worst year yet for photography. Huge upheavals in my personal life, some amazing, some devastating, meant that my photo-mojo took a heck of a battering. But I hung on in there, and I managed to end the year with camera in hand (although the tail-end of a stinking Christmas cold meant that most of the shots on the last day of the year were taken through the car window!). So here is my year in photographs; I hope you enjoy looking at them as much as I enjoyed taking them! I shall open the door to 2017 with a shot from Salisbury Plain, by far our most-frequented place for photography. And this spot, one of the Charlton Clumps is one of my favourite places. 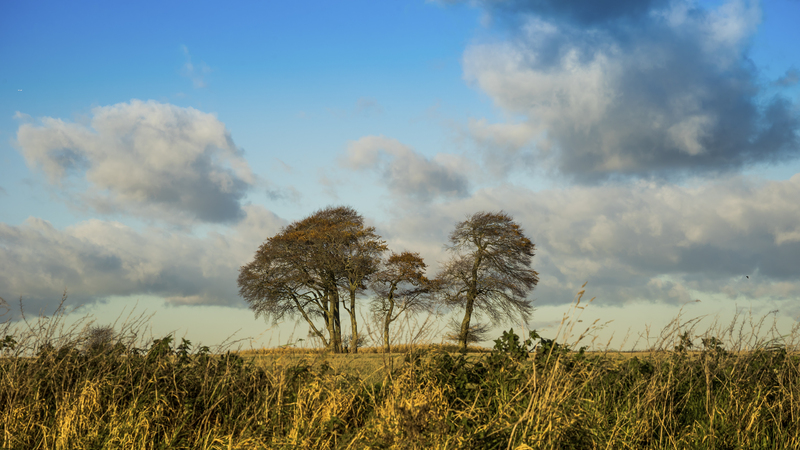 There are several small copses on Salisbury Plain up above the hamlet of Charlton, hence the name the “Charlton Clumps”. Me and Steve have probably taken at least a thousand photos of them, in various lights, at various times of the year, and they never disappoint. 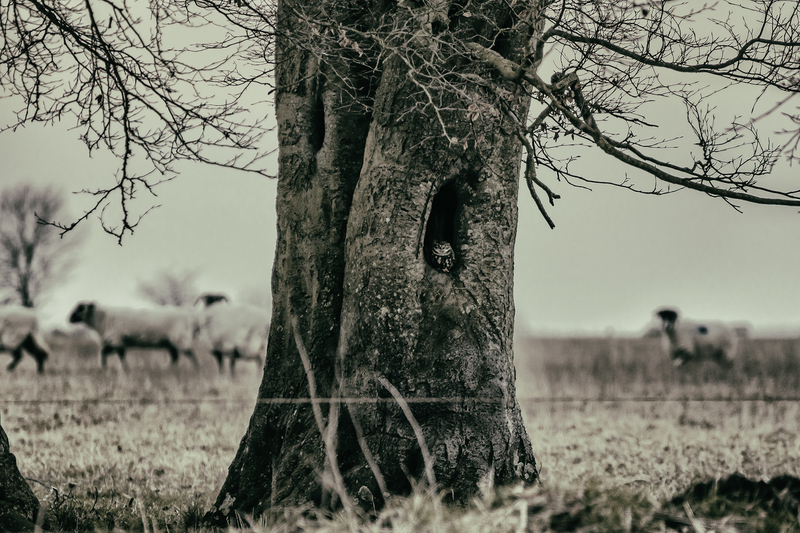 I don’t often go for a close up, but when I spotted the little owl in his hole, I had to go for it! February can often feel like the harshest month of Winter; bleak and cold and wet. But one bright spot in this melancholic month is the appearance of the snowdrops. So many of the winding Wiltshire back roads have swathes of them on the verges. We came across this sweet bend on just such a winding back road near Easton Royal. February was also the month when we had our first jaunt to the seaside. 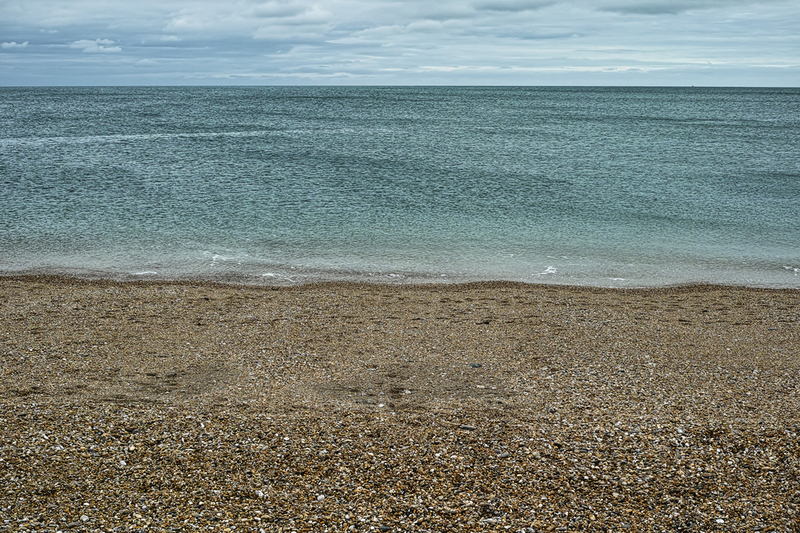 We stayed in Axminster, just up the road from one of our favourite places – Seaton. We always try to stop off in Seaton on our way back from South Devon, and it was nice to be based quite close to this lovely little seaside town. 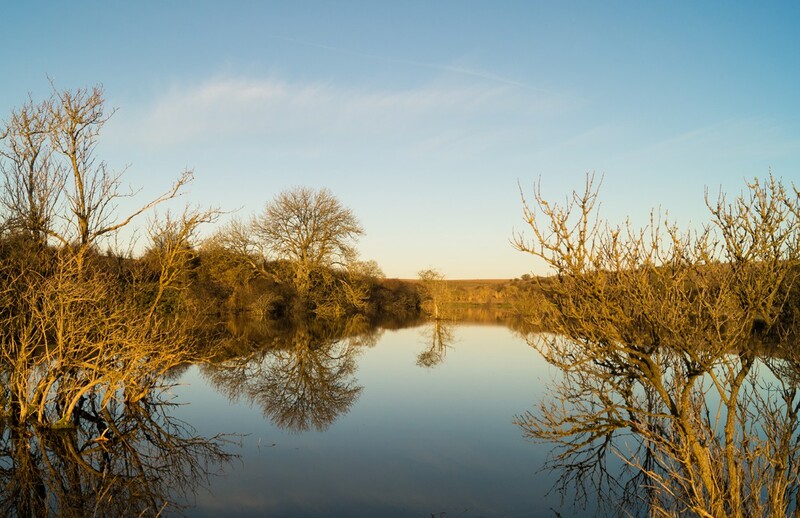 We are particular fans of the Axe Estuary, a fine tidal river for spotting wild fowl and waders and gulls …. Lots and lots of gulls! And of course, no trip to Seaton is complete without a shot of Sarah Jane! March was kind of dull … weather-wise and photography-wise. I was working long hours and didn’t get out with my camera nearly as much as I would have liked. 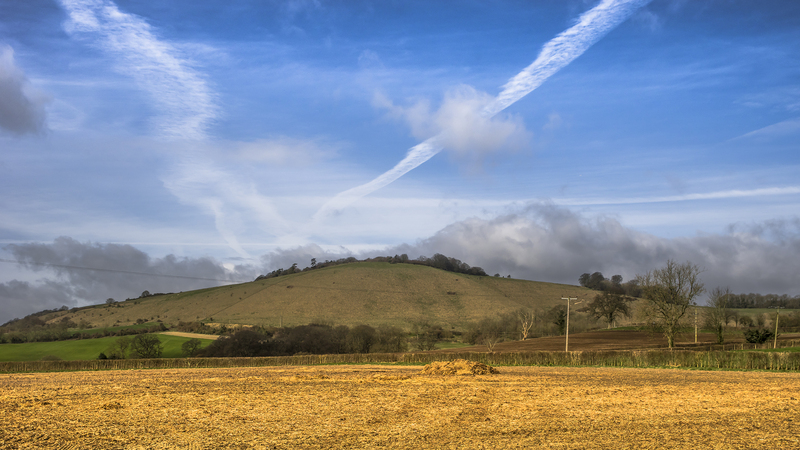 Still, I did manage to catch Martinsell Hill on one rather lovely early spring day. At last! April swung around and I got a spring in my step! And I got out there with my camera. There were walks around the local paths, early morning sunrise photo-ops and, of course, trips to Salisbury Plain. Here is one of the lovely Charlton Clumps again, this time with a bit of selective colouring, to show the mysterious red box in its best light…. One of the many wonderful things about living near Savernake Forest was the great abundance of bluebells we were treated to each May. There is something rather enchanting about walking through a swathe of bluebells, with the spring sunshine making the new leaves on the trees glow. 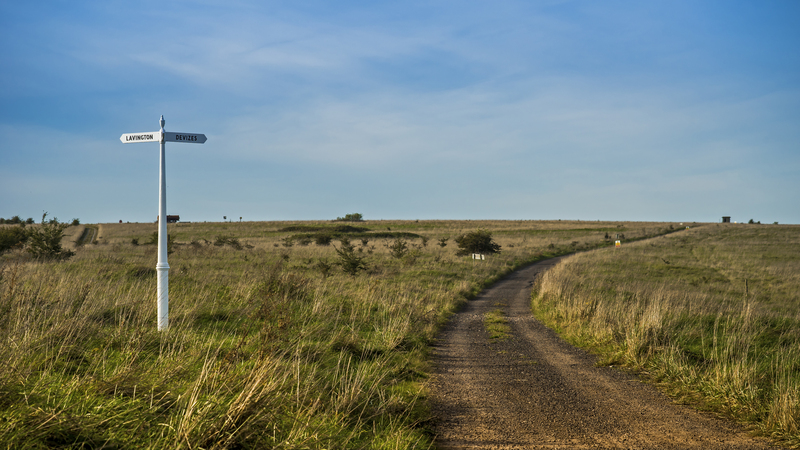 There are many awe-inspiring landscapes to photograph on Salisbury Plain. It is always changing. No two days are ever the same. The quality of the light, the clouds, the sun (or lack thereof) … these make every view look somehow new, even if you’ve photographed it a hundred times before. Just so with the views from the edge of the Plain across the Vale of Pewsey; this is Wiltshire; this is why I love it here …. Now, we don’t usually manage a whole weekend away in June, but fortune favoured us this year, and we had an “extra” trip, this time to Ilfracombe in North Devon. Sadly the weather was really grim. Wet and dull days meant we spent a lot of time in the car, driving around, jumping out every now and again to take a shot or two of something interesting, diving back into the car for cover. 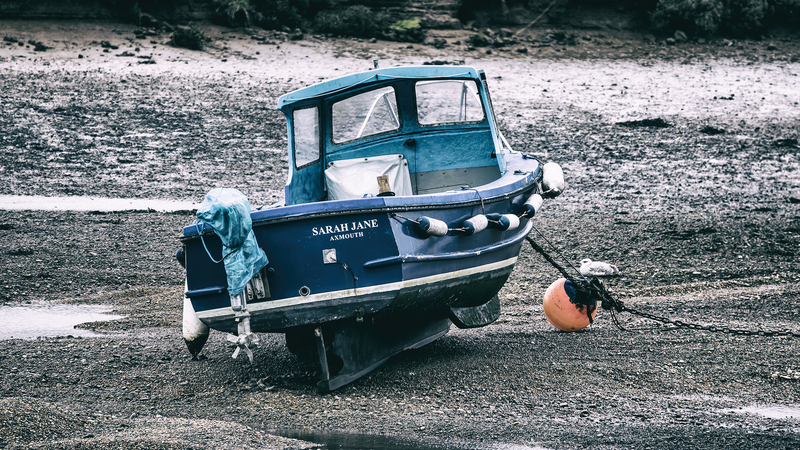 We headed down to Fremington Quay again, and I was quite pleased with my “tilt shift” on this little red boat, pulled up on the bank of the river. We are writing a book, Steve and I, about the roads which crisscross Salisbury Plain; this is a shot of the old road from Salisbury to Marlborough. The clouds were almost as beautiful as the landscape, and I like the way they seem to lead the way home, a perfect balance to the leading line of the byway. 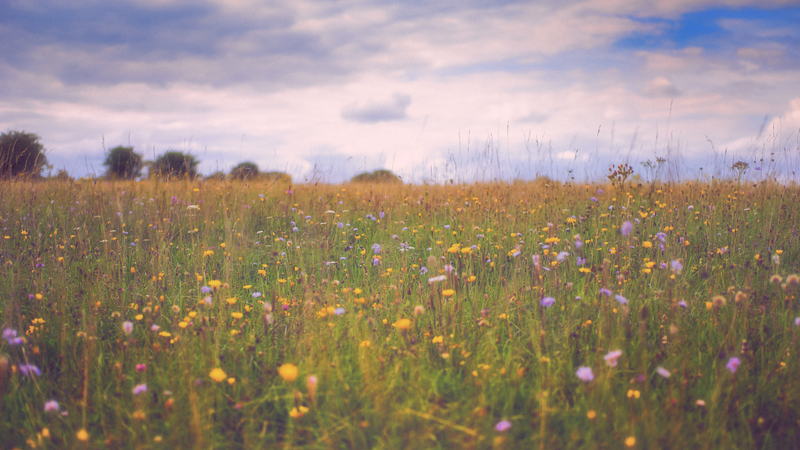 Summer on Salisbury Plain means FLOWERS! Lots and lots of wildflowers. With a carpet on yellows and pinks and mauves at your feet, and dreamy, fluffy white clouds above you, you could almost feel as if you were walking into an Impressionist painting. September is one of my favourite months, not least because it’s our anniversary month! It’s also the beginning of Autumn, when the world starts to take on golden hues, yet still feels “summery” with its blue skies and bright days. We normally head to the seaside in September, but there were big changes afoot in our lives, so we stayed close to home in Wiltshire for our photographic outings. Of course, this meant trips to Salisbury Plain, and journeys along the old roads. This is another favourite spot of mine, the finger post … one way to Lavington, the other to Devizes…..
Loss. I can say no more about this month. There was only one photo, for the photo-mojo was subsumed by other, more urgent needs. Autumn has painted Salisbury Plain with a golden palette, as the grasses and the leaves have begun to die. It is no less beautiful. This year was turning out to be one of extremes of emotions … highs and lows … and by November, I was completely exhausted! So my love took me to the sea, to give me room to breathe and space to just be. My final shot of the year is, quite aptly I hope, a sunset on Salisbury Plain. Happy New Year! Here’s to health and happiness and lots more photography in 2018! If you would like to see more of my photos, please do have a look at my Flickr page!